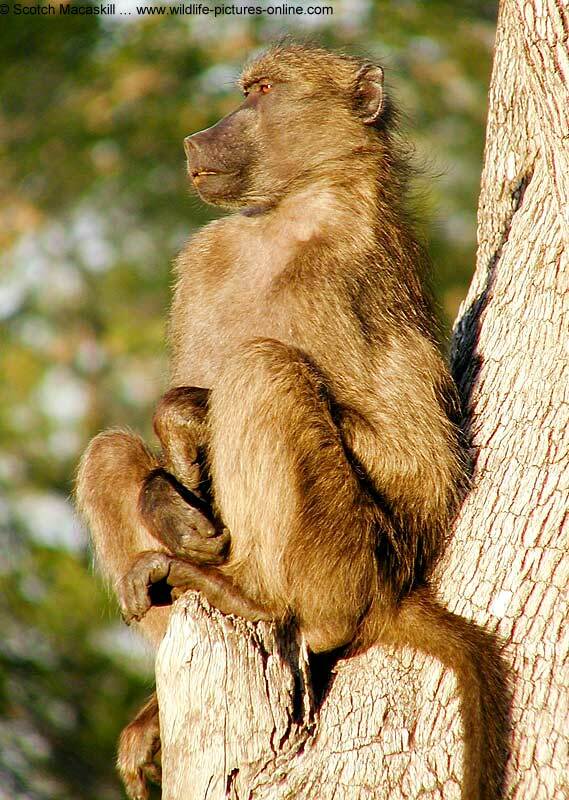 The baboon image above was taken in the Kruger National Park, South Africa's flagship national park. Kruger Park has excellent roads and a variety of accommodation, making it an affordable self-drive safari destination. Accommodation options include chalets, cottages, bungalows, tents, caravan and camp sites, bush lodges and luxury private safari lodges.